Gift Giving can be tricky sometimes. I especially struggle gifting my husband. But what about giving them peace of mind? Which is what I plan to do for my husband, who looses everything, including his keys (daily)! Tile is a small Bluetooth tracking device that you can attach to your personal belongings. 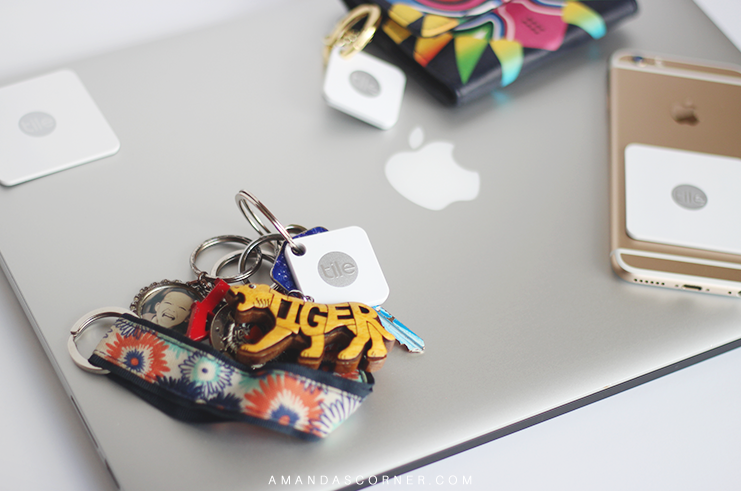 By attaching the Tile Mate to your keys, you can simply find them by using the Tile App. 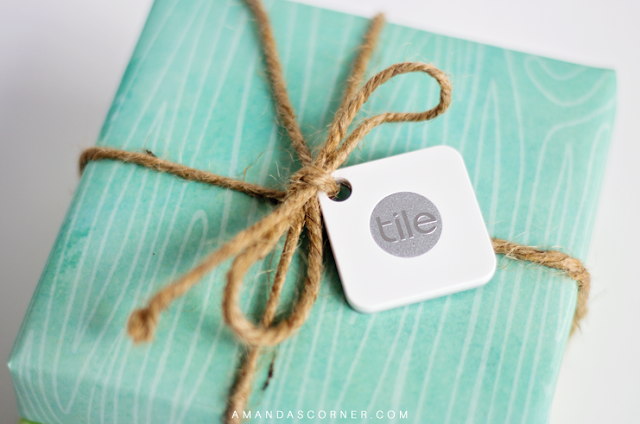 If you are within range of the Tile Device, it will go off to help you locate your missing belongings. This sounds great. Yes, it's tough to shop for my husband. He can be rather picky, that's for sure. Great idea - I love how useful this is. Thanks for sharing how you use it! This sounds perfect for me!Is the giveaway open international? A bluetooth thing tracker would be great! It is difficult to actually select a gift for someone. This is a great idea and the giveaway looks great. Wow! I've never heard of this before but I love it! My Husband is always asking where he left his keys lol! Great gift idea! What an amazing giveaway! It would be perfect for my hubby as he also misplace his keys every time!